Deadline: 12 December 2018. Frame it! 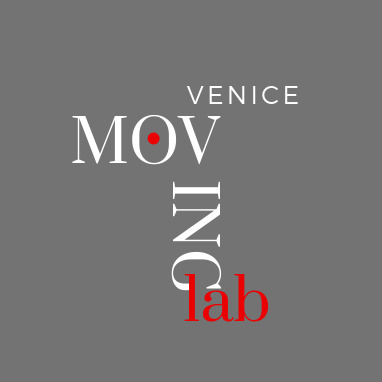 Venice welcomes you to the first year of celebrating audio-visual art forms from all over the world. Our aim is to showcase and highlight local and international photos, film posters and films up to 3 minutes in length. We invite artists that demonstrate that creativity has no limitations and that the language of art can be translated in different ways. The event is organised in partnership with the European Cultural Centre (Venice) in a place of 270 000 locals and 30 million tourists each year. The showcase and the award ceremony will be held in Palazzo Michiel located in the heart of Venice facing the breathtaking Grand Canal. Thanks to this extraordinary environment the chosen artworks will be shared with an international audience for 9 days. We accept applications from any genre of film. Including narrative, documentary, experimental and animation. Films must not exceed 3 minutes in length and must be produced after 01 January 2012. 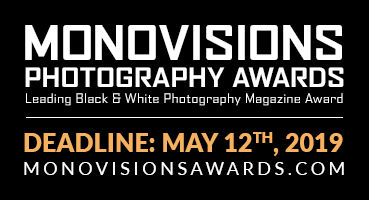 We encourage photographers to apply whose work can fit in any of the following categories: minimal, black and white, face(s), abstract, weird, mistake and metamorphosis. Single photographs accepted only. There is no production time limit for this category. We accept original film posters only and are open for any style and design. The production time must be later than 01 Jan 2010.